When you swipe a credit card or take out a loan to make a purchase, you probably don’t think of the experience as a test of your personal integrity or reliability. You’re more interested in how you’ll feel behind the wheel of your new car, walking through your new home’s kitchen, or sitting in front of your new flat-screen TV. But your creditors don’t care about how your purchasing habits improve your personal happiness or quality of life. They just want to recover the money they lent you – with interest. The risk that you won’t repay your loans is known as your credit risk. For obvious reasons, lenders don’t like borrowers with elevated credit risk. With less than perfect credit, you may have difficulty obtaining favorable terms on an unsecured personal loan – or finding a lender willing to issue an unsecured loan to you at all. To assess your personal credit risk, lenders rely on three-digit credit scores. Your personal credit score (which you can obtain on paid sites such as MyScore [a Money Crashers partner] or other sources listed below) is based on the information contained in your credit report, a comprehensive look at your recent financial history. Credit reports include data on past loan payments (including late or delinquent payments), bankruptcies, foreclosures, credit utilization, credit applications, and more. In the United States, most consumer credit reports are issued by the three major credit reporting bureaus: Experian, TransUnion, and Equifax. Keep in mind that although your credit score is derived from the information in your credit report and history, they are two separate things. Most credit scores follow a scale ranging from 300 (riskiest) to 850 (least risky), though there are exceptions. The most popular methodology was devised by FICO – you’ve probably heard reference to your “FICO score,” though it’s important to remember that the FICO methodology can be used to interpret credit reports from any of the three major bureaus. Lenders often segment score ranges into quality classifications, such as “A,” “B,” and “C,” or draw a line separating “prime” and “subprime” borrowers at a particular score – usually between 600 and 650, depending on the lender. Since each bureau’s report contains slightly different information at any given time, a credit score based on your Experian report, for example, is likely to vary a bit from the score based on your Equifax report. That said, all three bureaus are considered reliable sources of credit-related information. Your credit score (and by extension your overall credit profile) don’t just affect your personal finances. Your credit influences many aspects of your personal and public life, including plenty that don’t involve borrowing. Your credit score directly affects your likelihood of securing approval for a new loan or credit application. The lower your score, the less likely you are to find a willing lender. Even If you’re close to your lender’s prime-subprime or quality level cutoffs, many lenders simply don’t make loans to subprime borrowers or those who fall below a particular quality level. Though this can feel like the lender is being capricious, many borrowers can be affected by this in real ways. Practically speaking, a credit score of 698 isn’t much different from a credit score of 702 – but if 700 is an important level, those four points can make all the difference. Getting approved for a loan counts as a victory. But if your loan comes with an unfavorable interest rate or restrictive terms, it could soon feel like a hollow one. The impact of higher rates and more restrictive terms can be enormous. For instance, if you have a questionable credit score, your mortgage lender is likely to require a down payment of 15 or 20% – $45,000 or $50,000 on a $300,000 home. A less risky borrower could get away with putting 5% down on the same home – just $15,000. Likewise, an interest rate difference of a single percentage point can add tens of thousands of dollars to the total cost of a mortgage, depending on how the loan is structured. And though the numbers aren’t quite as large, the same principle applies to auto loans, home improvement loans, personal loans, and credit cards. If you’re applying for an apartment lease, the landlord is likely to run your credit unless local laws explicitly forbid the practice. From the landlord’s perspective, the need for a pre-lease credit check is understandable, as applicants with lower credit scores are statistically less likely to make timely rent payments. 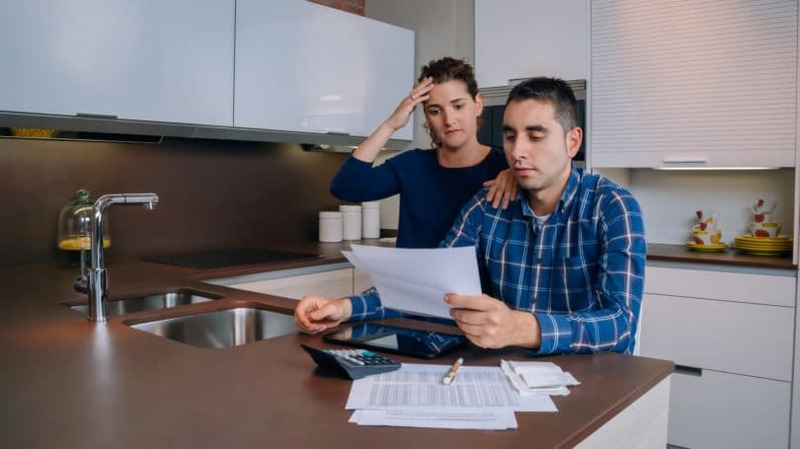 Landlords are especially wary of applicants with patterns of late payments, delinquencies, foreclosures, and bankruptcies in their credit reports. But if you’re an applicant, this arrangement may not feel fair – and it can have a major impact on where you end up living. Landlords who own well-kept, modern properties in desirable neighborhoods typically hold renters to higher credit standards, since robust demand for their properties affords them the luxury of picking and choosing who they rent to. (A few years ago, my now-ex-landlord flatly told me that he didn’t rent his best properties to anyone whose credit score came in below 640.) Larger management companies are more likely to have strict standards as well. By contrast, landlords with substandard properties in undesirable areas – properties for which demand isn’t as high – can’t pick and choose their renters as carefully, and are thus more likely to be lenient regarding credit. In other words, a bad credit score could land you in a cramped, fraying apartment on the wrong side of the tracks. According to a 2012 study published in the Psychologist-Manager Journal, there’s little if any correlation between employee credit and job performance. But that doesn’t stop employers from checking the credit of prospective employees during the hiring process. 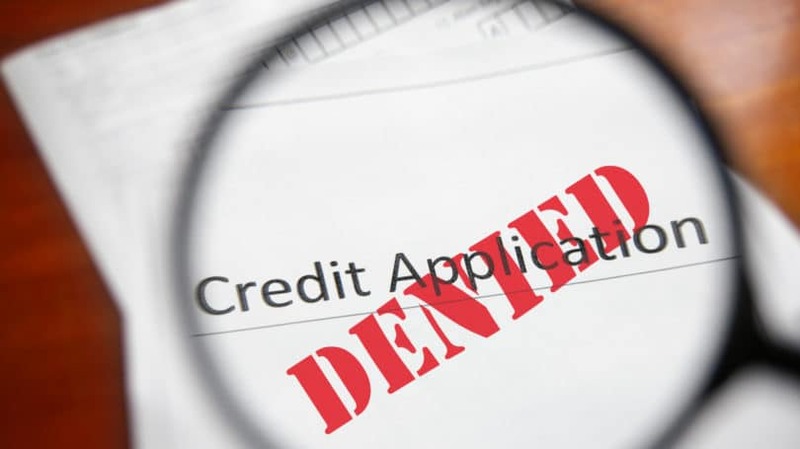 Outside of the handful of states (including Connecticut and Illinois) where the practice is banned or severely restricted, job applicants should expect to have their credit checked. 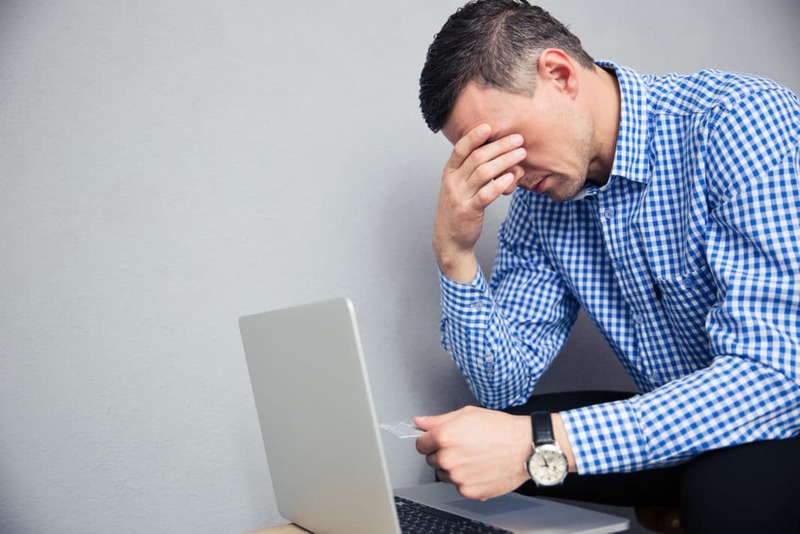 According to a survey by Demos, a think tank that focuses on consumer finance issues, one in four job applicants have had their credit run, and one in seven has been advised that they were denied a job due to poor credit (such disclosures are required in some jurisdictions). Applicant credit is especially likely to factor into hiring decisions made by financial institutions and government agencies, as well as for positions that require a security clearance. Getting a cell phone contract sounds trivial when you’re worried about finding a job or place to live. But as many people – particularly renters and the young – forgo landline phones entirely, your cell phone is quite literally your connection to the world around you. It’s just not feasible for many folks to live without a cell phone. Unfortunately, cell phone carriers pay close attention to prospective customers’ credit when determining whether to approve a new contract. The reasoning is similar to landlords’: Basically, higher-risk customers are less likely to make timely payments or have enough money in their account on the auto-debit date. Even if you’re only interested in a month-to-month cellphone plan, your carrier is still likely to run your credit due to the fact that it’s easy to rack up excessive charges for things like high data usage, roaming, and international calling in a single month. If your credit score isn’t sufficient to qualify you for a cellphone contract, you still have options – they’re just likely to be costly or inconvenient. Some carriers accept security deposits in an arrangement similar to a secured credit card. If you make timely payments, you generally get your deposit back after a year or two. A prepaid phone plan is another option, though such plans typically don’t subsidize the cost of the phone (potentially adding hundreds in upfront costs), don’t come with state-of-the-art phones, and can have restrictions on talk and data usage. According to the National Association of Insurance Commissioners, 95% of auto insurers and 85% of homeowners insurers factor credit into their policy decisions in states that don’t explicitly forbid this practice. Timely payment histories and outstanding debt levels are particularly important to insurers. If you don’t stack up well on these metrics, you’re likely to pay higher premiums than someone with better credit on an otherwise identical policy. Your credit score and overall credit profile can put tremendous strain on your personal life, including the relationships that matter most to you. Though your credit profile doesn’t actually merge with your spouse’s after marriage, his or her credit can affect your ability to qualify for or afford new credit vehicles, such as auto or home loans, that you’re applying for together. For instance, say you have excellent credit and your spouse’s is just so-so. When you apply for a mortgage, the lender looks at both profiles and assesses your household’s overall credit risk. Even if your risk is low enough to meet the lender’s qualification standards, you’re likely to pay a higher interest rate or larger down payment together than you would were it just you applying for the loan. Even worse, if your spouse can’t qualify for a new credit card or loan on his or her own, he or she could apply for a joint card or loan using your Social Security number and other information that’s commonly shared between spouses. If your spouse subsequently falls behind on payments, both of your credit profiles suffer the consequences. Situations like these can lead to tension and acrimony. In the worst case, they can threaten a relationship’s long-term viability. Happily, your credit score isn’t a black box. There are innumerable tools available for tracking it on a regular basis. Most live online, accessible with just a few clicks. Credit tracking options typically fall into the following categories. It’s increasingly easy to find credit cards that periodically provide you with your credit score or report. Some issuers attach these features to specific cards, while others offer the same features across an entire family of cards. Discover. If you’re a Discover cardholder, you’re eligible to receive a FICO score using information from your TransUnion report. You get a fresh score with every monthly statement, allowing you to track how your credit changes over time. Discover also offers a separate feature called Credit ScoreTracker, which provides round-the-clock access to Experian credit reports and scores, customized email alerts when scores change, and information about how various factors affect credit. Unlike monthly FICO scores with statements, this feature isn’t available with every Discover card. Barclaycard. If you have a Barclaycard, you can see your FICO score for free at any time from your account dashboard. This score also uses your TransUnion report. Capital One. Capital One’s Credit Tracker is a free tool available to all Capital One cardholders, save for Spark customers. It displays your TransUnion credit score, provides alerts if information in your TransUnion report changes, breaks down and “grades” the factors influencing your credit score (such as credit utilization), and includes a credit simulator that shows how various hypothetical actions could affect your score. The fact that more and more credit card companies are offering credit reports, scores, and tracking tools is a great win for consumers. On the other hand, these tools do require you to apply for a credit card. If you don’t already have good credit, you’re less likely to be approved. And even if you are approved, you’re liable for any periodic card fees or interest on unpaid balances. In other words, these ostensibly free tools aren’t necessarily free. Federal law entitles you to one free credit report (though not score) per year from each of the three major credit reporting bureaus. 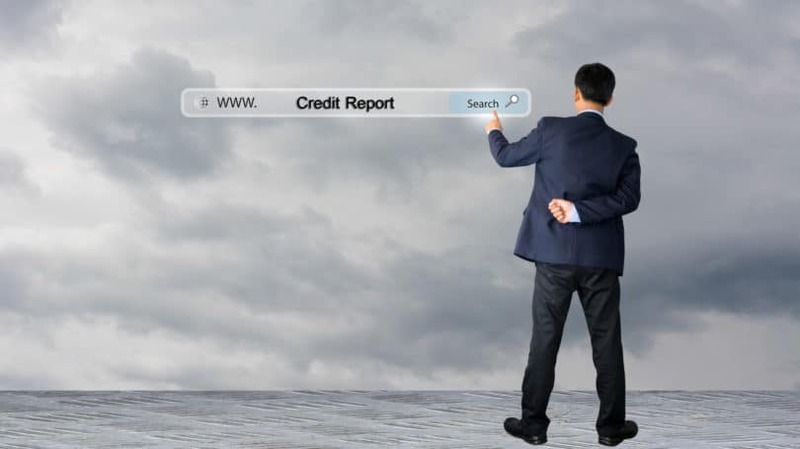 These reports are available at AnnualCreditReport.com. While it’s nice to be able to source a free credit report from these reputable providers, a handful of credit reports per year isn’t enough to provide a comprehensive, up-to-date picture of your personal credit. This is particularly true if you’re trying to build credit ahead of applying for a major loan, such as an auto loan or mortgage, and want to see how your credit changes from month to month, week to week, or even day to day. Other sites, such as Credit Karma, specialize in providing free credit scores. 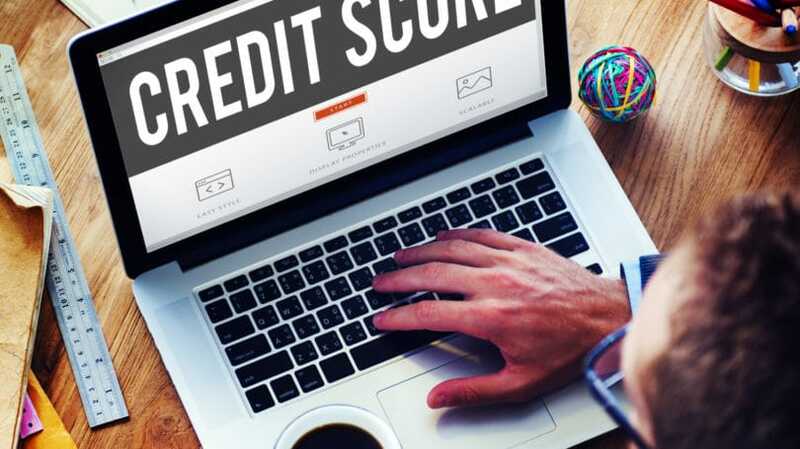 Credit Karma relies on TransUnion and Equifax to provide a weekly VantageScore (a type of comprehensive credit score), as well as two different types of scores used primarily by auto and home insurance companies. Though Credit Karma has some onsite tracking tools, it’s not ideal if you want to really dig down into your credit profile. It also doesn’t offer access to Experian scores or reports. Another option is to use comprehensive credit tracking services like MyScore. MyScore bills itself as an “all-in-one” approach that combines credit scores and reports from all three major credit reporting bureaus. The service has three reasonably priced plans, each of which has its own set of useful features. Basic Credit Membership. Includes daily monitoring for your Experian and Equifax scores and reports, and TransUnion scores and reports for an additional $6.95. For all three reports, you get an email within 24 hours of any important changes that could affect your score. If any suspicious activity appears on your report, you’re entitled to a free fraud consultation to determine how best to respond. Membership also comes with enrollment in My-Rewards, a rewards program that includes 24/7 roadside assistance, access to grocery and shopping coupons, unlimited long-distance calling cards, discounted magazine subscriptions, and PC and tech support. Premium Credit Membership. Includes unlimited access to your TransUnion scores and reports, plus daily monitoring of your Experian and Equifax scores and reports. All other features, including My-Rewards, are identical to Basic Membership. Ultimate Credit Membership. Includes unlimited access to all three bureaus’ scores and reports. All other features, including My-Rewards, are identical to lower membership tiers. It’s very hard to overstate the importance of your personal credit. At the same time, it’s not the end of the world if your credit score isn’t exactly where you want it to be at the moment. With such an incredible range of online credit-tracking resources, it’s easy to monitor your credit and learn how to improve it. Tracking your credit is also a great way to boost your financial self-confidence – every incremental credit score improvement due to a timely payment or reduction in credit utilization is a minor cause for celebration. Who knew tracking your credit could be so fun? How do you keep track of your personal credit score? * Information about credit card or credit monitoring services listed detailed in this article are accurate at the time of publication of the article, but may change at any time. No guarantees are made about the accuracy or completeness of the information provided.